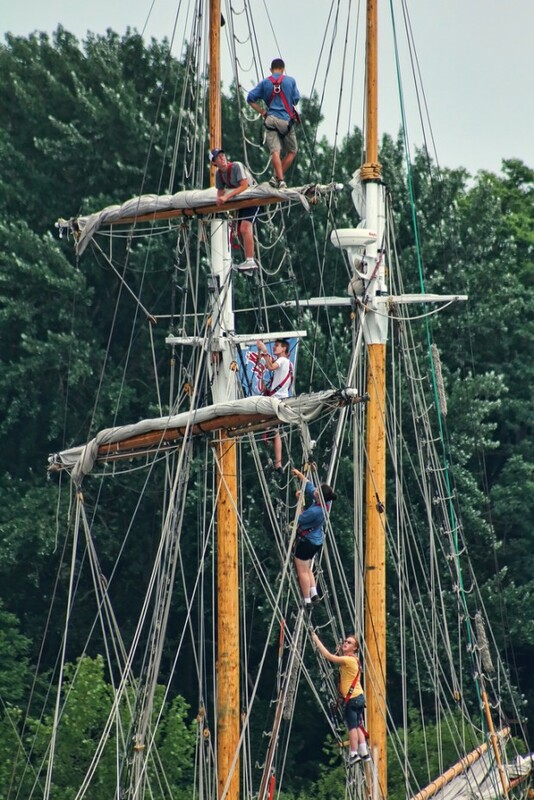 The St Lawrence II is a sail training brigantine based out of Kingston, and offers sail training in the form of cruises for anyone 12 to 18 years. The trips are from 6 to 10 days in length. 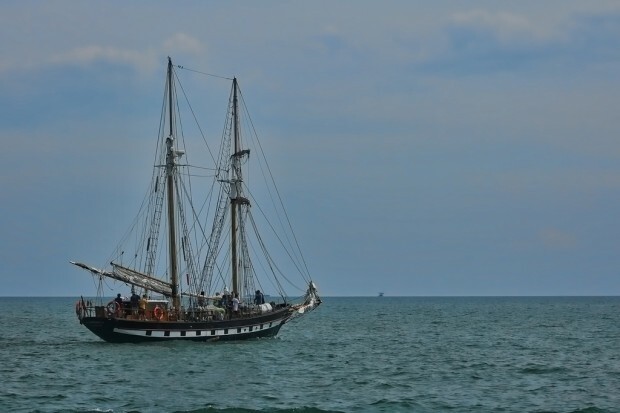 This Sunday it was in Colchester Harbour picking up a fresh crop of trainees and is now heading back to Port Dover. Thanks to reader windsordi for these pictures.